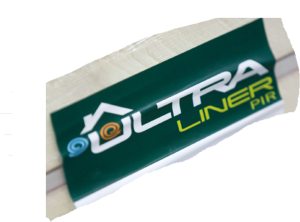 Ultra Liner – High performance factory bonded insulated plasterboard for walls, ceiling and pitched roof applications. Consists of rigid PIR insulation with a thermal conductivity of 0.022 W/m2K bonded to 12.5mm tapered edge plasterboard and suitable for both adhesive (dot & dab) and mechanical fixing. Available to buy in individual sheets. This product can be used as a direct alternative to Celotex PL4000, Quinn Therm Laminate, Ecotherm Eco-liner, Xtratherm XT/TL Thermal Liner, Gyproc Thermaline PIR and Plus and Knauf PIR Laminate. It is also a cost-effective alternative to Kingspan Kooltherm K117 and K117 insulated plasterboards.